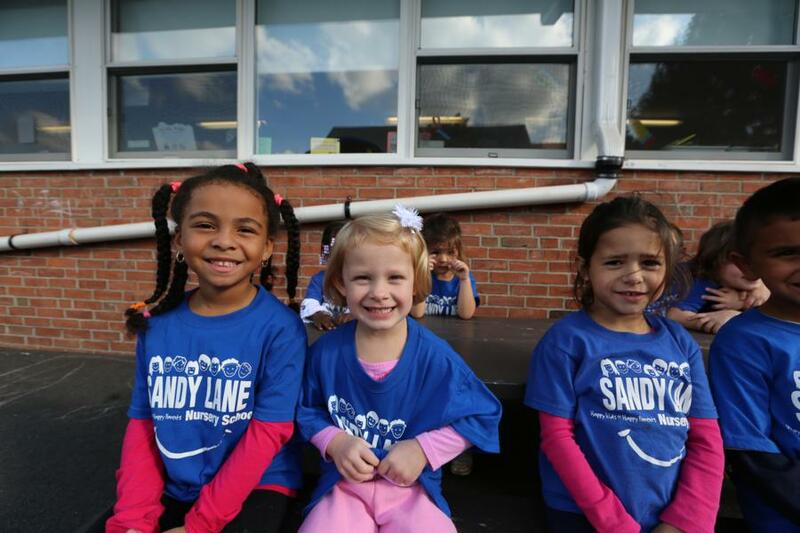 Kindergarten is an exciting and challenging time in your child’s journey through education. 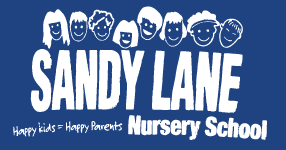 Here at Sandy Lane Nursery School we provide your child with the foundation they need to begin this journey with confidence. We understand your concerns about your child’s readiness to begin elementary school and we will be there for them when they begin to read, tell time and even add and subtract numbers. When graduation arrives, we will have your child ready for the next step in their education. We provide your child with small class sizes for more one on one individualized attention. 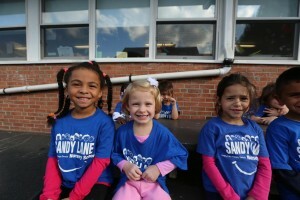 We also offer part-time and full-time Kindergarten programs and have an experienced teacher who is NJ State certified.